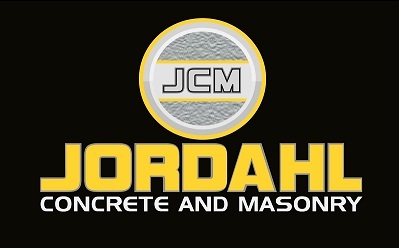 Welcome to our new member, Jordahl Concrete and Masonry. They will soon be celebrating 20 years in business! Jordahl Concrete provides residential and commercial services in laser concrete screeding, laser grading, concrete placing and finishing, conventional and ICF poured wall, and masonry (stone, block, and brick). The new Timberlake Hotel in Staples was a recent project. We are also excited to have their co-owner and office manager, Stephanie Jordahl, accept a vacant Chamber board position. Thank you for volunteering to serve, Stephanie! The Jordahl family calls Motley, MN home. Stephanie and Shawn have two children: Jaelyn, 7th grade; and Jayde, 5th grade. With two active kids, it’s no surprise to hear Shawn and Stephanie spend a lot of time running to and from school activities. In addition to their concrete business, the couple maintains a small calf/cow operation on their family farm. The Jordahls can attest to the many chores to do on a farm. When she finds free time, Stephanie enjoys riding horse and gardening.